You have installed WooCommerce USPS Shipping Plugin with Print Label, but you are not getting expected output regarding RATES or PRINT LABELS? 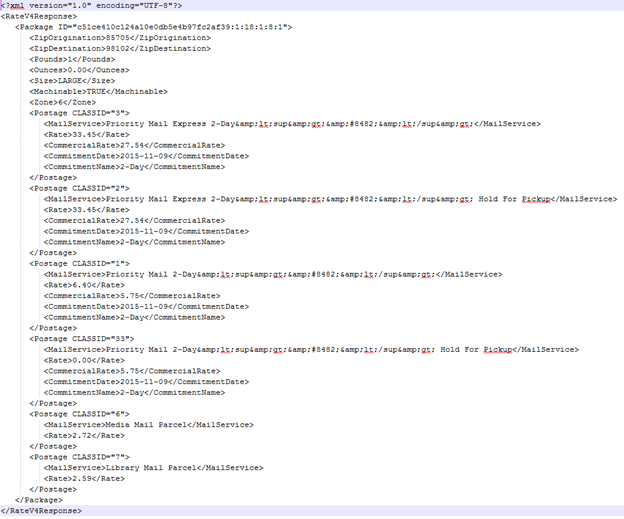 Well, setting up of a plugin for your WooCommerce can be confusing at times. If you forget to check one option, you may not get shipping rates at all. You must have also come across situations when correct shipping rates are not shown or the free delivery option is not available to the customers. In any such case, you may end up losing your valuable customers. So, we’ll discuss troubleshooting ELEX WooCoommerce USPS Shipping Plugin with Print Label in the article. Note: Do not enter text in Fallback field. 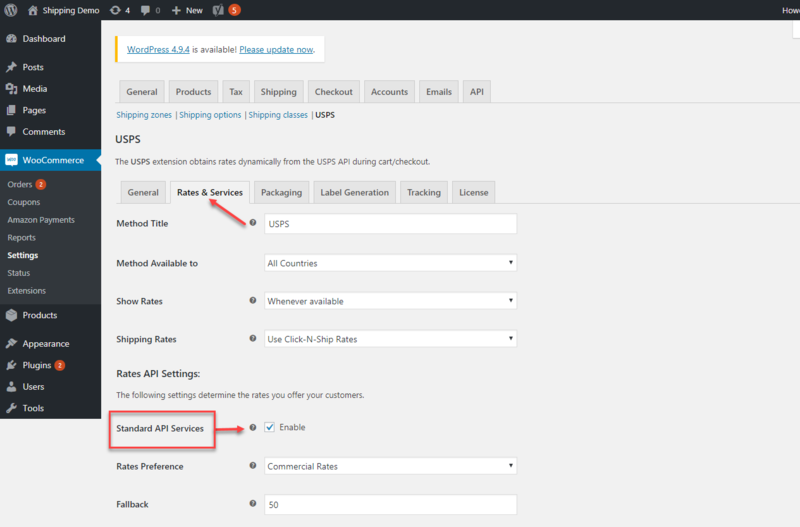 Enable Flat rate or API rates: You must enable either Flat rates or API rates(as shown in the below screenshot) to get shipping options on cart/checkout page. You have right countries specified in the Zones. And if you are shipping to districts, make sure you enter the specific Zip Code in the box provided. In case you don’t do that, you might be showing shipping rates contrasting to USPS. For example, if you want free shipping for your origin state, and you have not mentioned it here, your customers will see USPS rates. 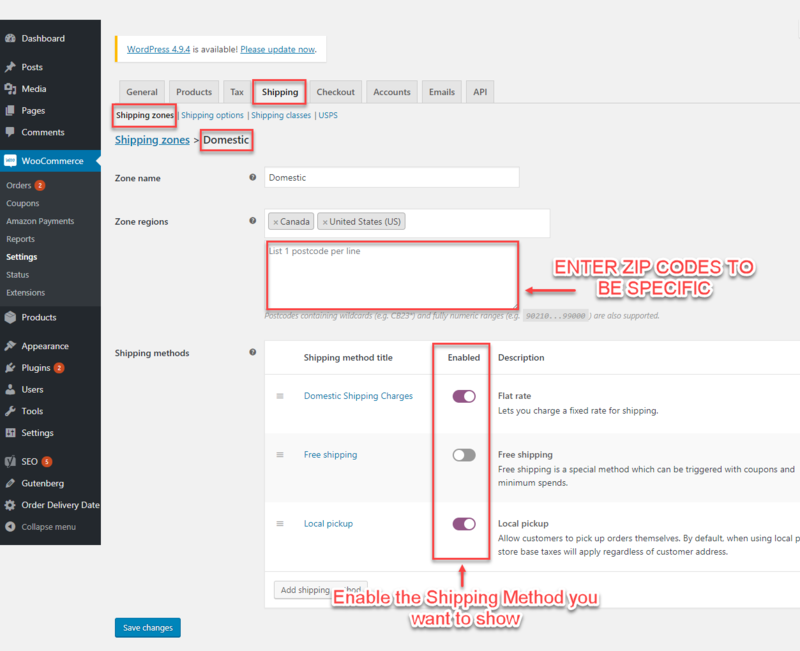 Make sure you enable the specific shipping method as shown in the image below. These options are shown on the cart/checkout page only if you enable them here. As soon as you execute these settings, you have all chances to get a shipping rate. Still, if no shipping rates are returned, it’s time to enable Debug mode. Debug mode helps you to find the exact reason for not getting a shipping rate or getting a specific shipping rate. If you have done the above basic checks and still not getting rates, then you must enable debug mode to get exact reason for not getting rates. If you are not getting proper rates( lesser or higher than expected), not getting all the available shipping options, not getting rates at all or not getting Print Labels, then you enable Debug option to find error(s). 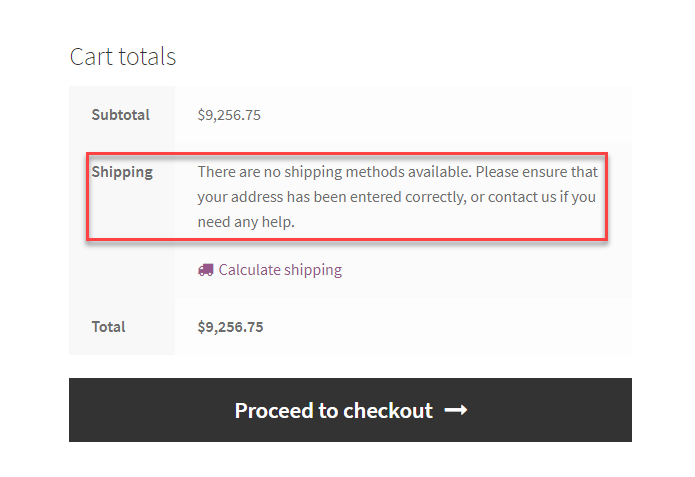 You can also see the warning(s) by WooCommerce USPS Shipping Plugin with Print Label. After enabling debug mode, add a product to cart. Go to the checkout page to see debugging information. Ensure that you have entered a proper shipping address. If you are not getting rates at all, then you need to check the response sent by USPS to know the exact reason for not showing the rates. Two cases are explained in the below section. 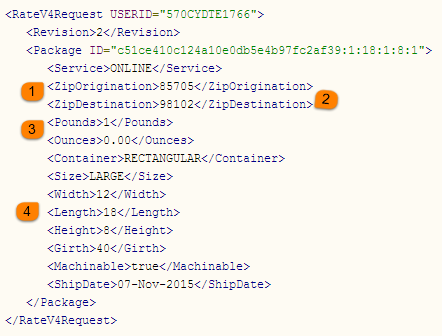 Sender Address Error: If you have not entered an Origin Zipcode, no shipping rates will be shown. Your customer will be shown the following message on the cart page. Recheck weight of the product and box with units. Note: If all the information sent to USPS is valid, you can contact USPS. Or you can go to USPS site and log in with your UserID. After login, enter the same information in USPS Calculator to get the quote. Product Existence: Sometimes you might end up trying to print a label for the product which is not available in the shop. So to avoid a failed try at print labels for such products, you should check if the product still exists in your shop or not. Weight and Dimensions: While printing labels, USPS requires the weight and dimensions to calculate shipping cost. So you should make sure that you have properly set the Weight and Dimensions of your products. 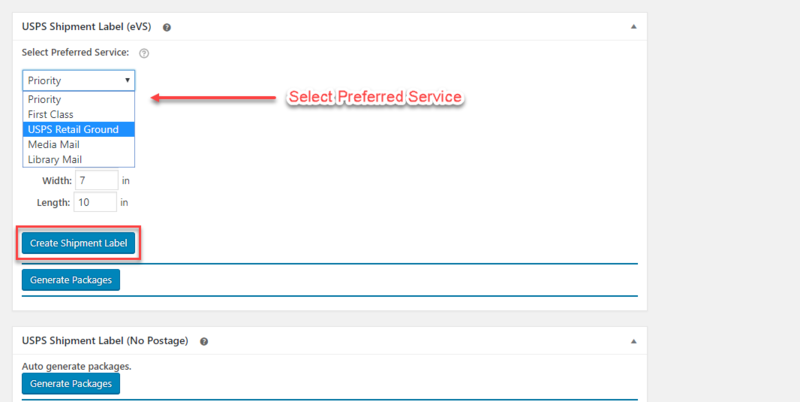 Service Eligibility: Select a valid service for your shipment from the Preferred Service drop-down list (shown in the screenshot below). 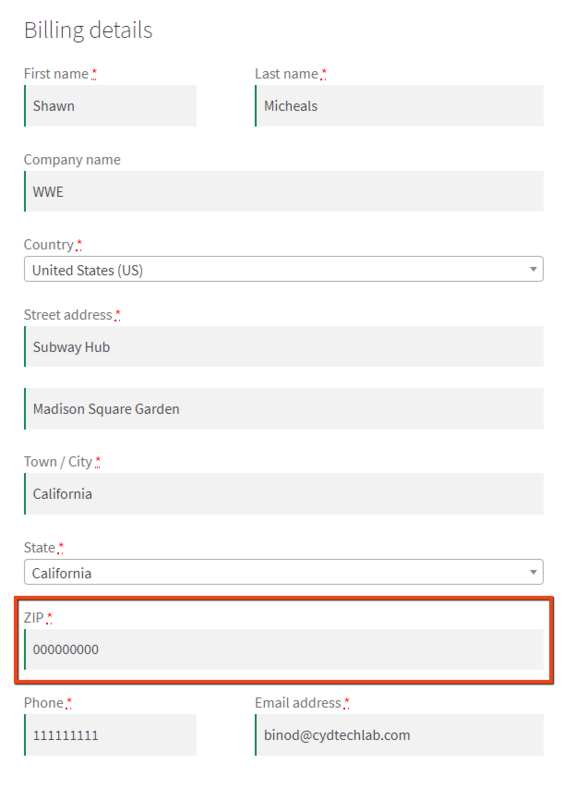 If the selected service is not available for the particular location/product, you will get the error about service eligibility at the top of the page. For Example: Consider the weight of the product is 15 lbs. Then Admin should select Priority as the preferred service and not First Class because weight limit for sending the package with First Class is 13 ounces. Read more on USPS and introduction of e-VS. To know the details about the available services for required location/product visit USPS. Troubleshooting WordPress and WooCommerce website are an essential part of running a smooth online business. Any issue, if prolonged, can lead to huge losses. 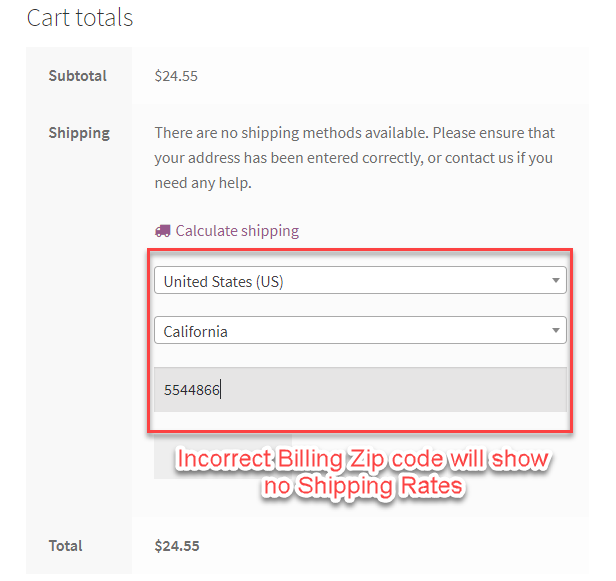 Similarly troubleshooting WooCommerce USPS Shipping Plugin can let you offer correct shipping rates. So it’s recommended to have your plugin’s debug mode on. By doing so you can help yourself out of a lot of minor troubles as discussed in the article. And if you are still struggling to get your settings right, you can contact our Online Support Team. We will be happy to help you out.